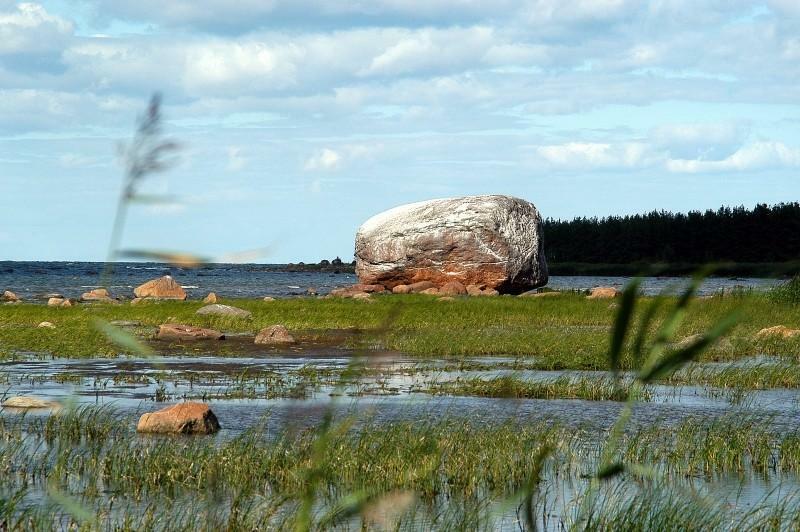 Letipea Cape and fishing village, located east of Kunda, are known for their large boulders. 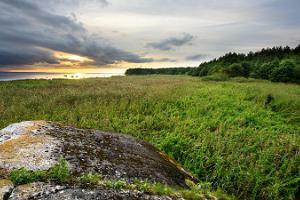 Tagaküla Suurkivi, which you will see as soon as you enter the village, is 30 m wide and 4 m high. 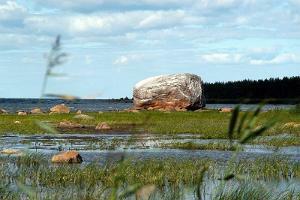 Ehalkivi, which is under nature convservation, is located near the shore, in low seawater. 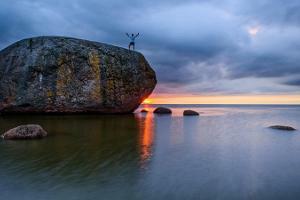 The boulder is 7.6 m high, 49 m wide, and its volume is 930 m3. 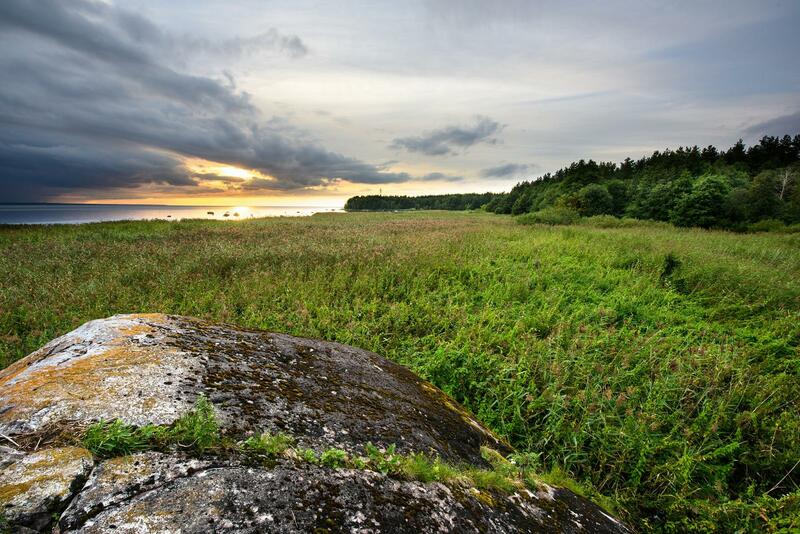 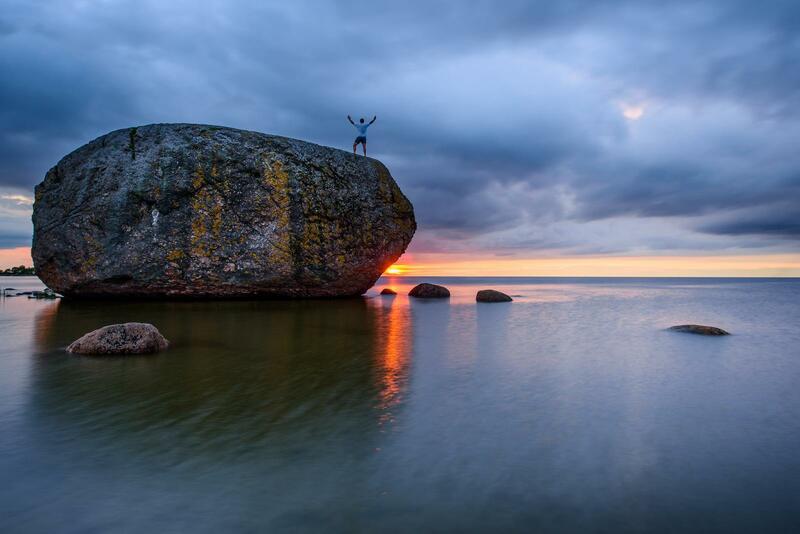 Ehalkivi is the boulder with the largest exposed surface in Estonia, and also the biggest boulder in Northern Europe. 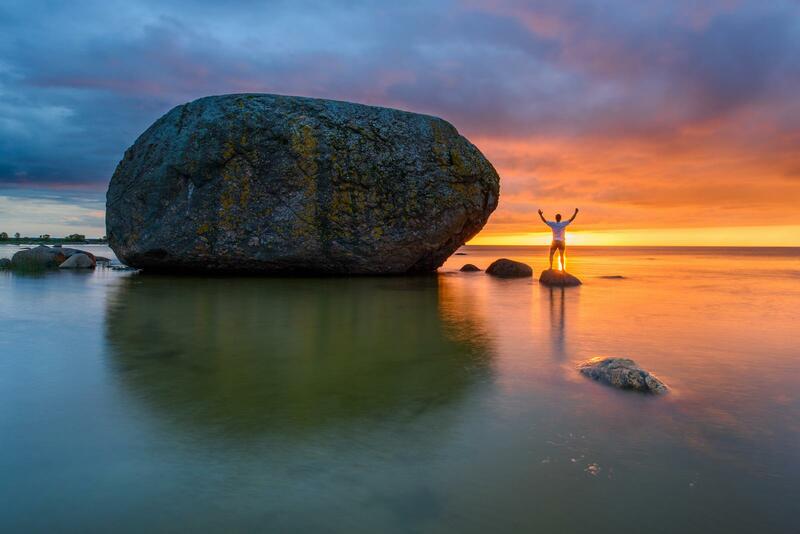 The name of the boulder comes from the fact that when the sun sets in the evening, it disappears completely behind the boulder. 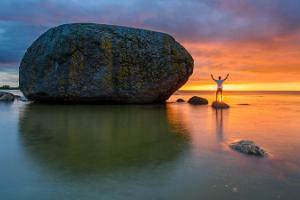 Depending on the weather, accessing the boulders may be difficult.